Join us to have a memorable evening with InterNations members and guest at one of the island's finest lounge over a glass of wine. Please feel free to invite friends and to sign them up accordingly. The guest list will be closed on 18 February 2019 at 10:00 to facilitate making arrangements for the venue. This is an adult only event and dress code will be smart casual. 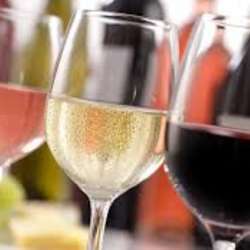 The venue will provide one glass of red or white wine for free and a one time pass around of finger food (light bites). Guest are free to enjoy the rest of the evening till the closure of the venue if they wish to stay after 21:00. Looking forward to meet you all soon!